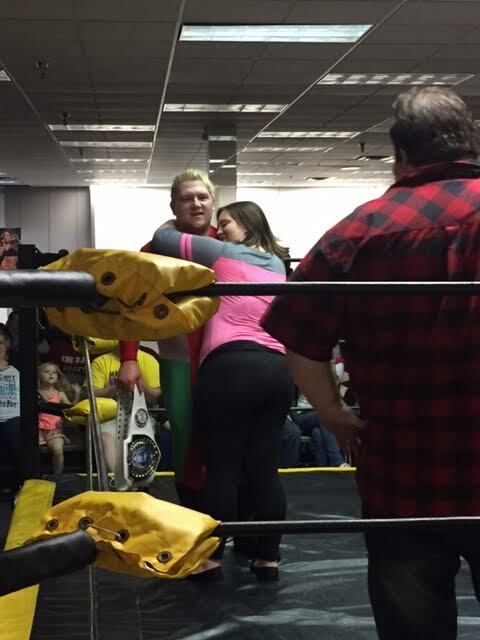 Fans, wrestlers and management of Stride Pro Wrestling have been fooled for the last few months. At the show in January, general manager Sam Hunter fired Tony Flood for attacking and injuring Legacy champion Jerry Travelstead prior to a title defense. Flood was physically removed from the building by security but somehow ended up backstage later in the night, dressed as a luchador named Alejandro Fabuloso. 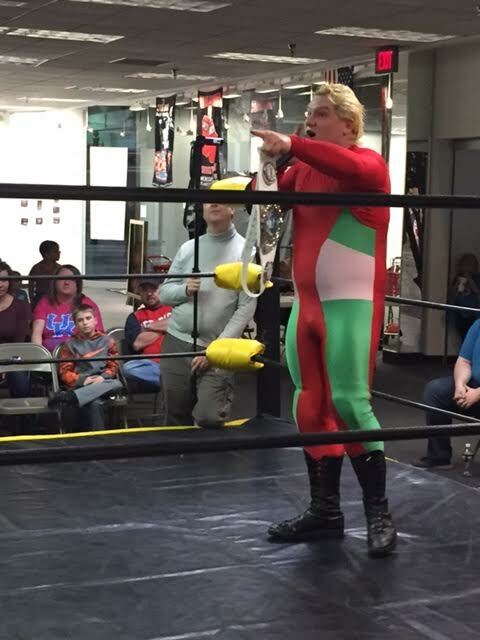 El Fabuloso debuted that night as the tag team partner for El Magnifico. 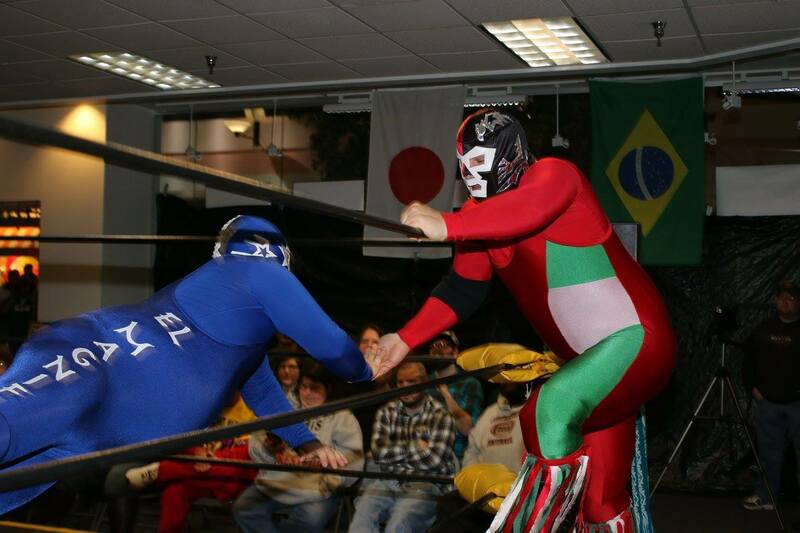 I'd never given it much thought as both luchadors showed up to Stride shows already with their masks on. They spoke broken English and I haven't really used my Spanish minor from 20+ years ago much so I never had much interaction with either man. At the No Love Lost show in February, Fabuloso won a fatal four-way to become the number one contender to the Legacy Championship. 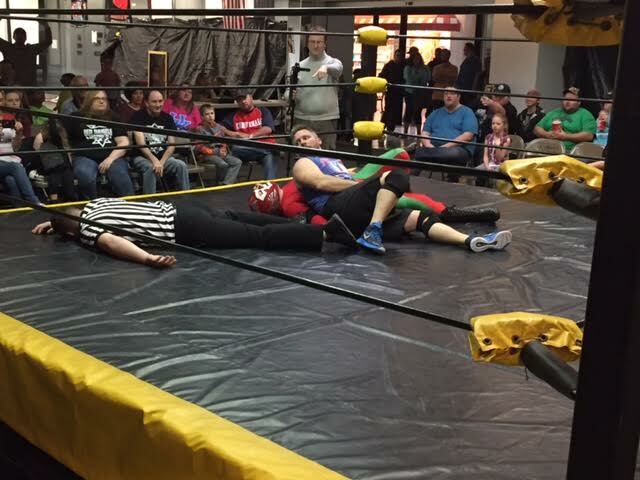 Then at the One Year Anniversary Show in March, Fabuloso got his shot. 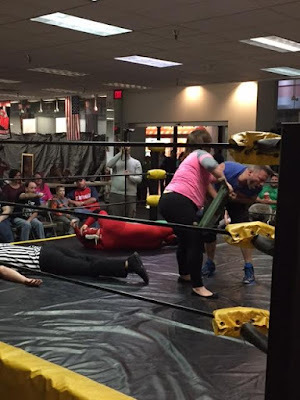 Late in the match, referee Lane Austin got knocked down and that's when Alexxa Flood emerged with a chair. She hit the champ a couple times with it. Fabuloso stopped that attack, only to blast T-Dawg several more times, rendering the champ unconscious and pinning him for the belt. GM Hunter was understandably upset with the actions and demanded Fabuloso unmask immediately. He did and Tony Flood then explained his actions and how he'd even fooled Hunter. When Alejandro Fabuloso signed the contract he actually did it as Anthony Flood, making the deal to return ironclad. But Hunter has promised Flood isn't going to catch a break. So the next few months should be interesting, to say the least. Congratulations to Flood for fooling all of us and finally capturing gold in Stride. However, I don't envy you at all as your actions (along with Alexxa's) may end up costing you in the long run. Good luck.